In the gaming and electronics arena, GameStop stands as a leading global brand with more than 7,000 stores worldwide. 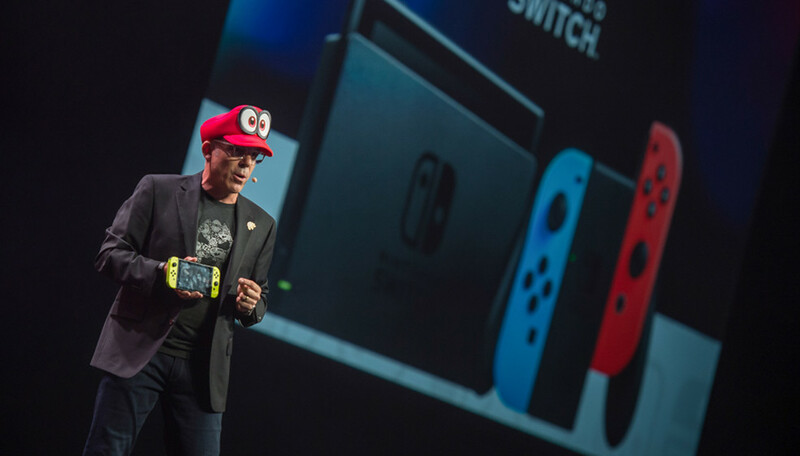 With the video game market compressing in the digital age, GameStop sought to promote its pioneering brand message of diversification into merchandising while highlighting its status as the one-stop destination for all gaming needs. A key place to communicate these themes, including its “Selling the Passion” tagline, would occur at the brand’s annual conference attended by store managers, employees, vendors, partners, and gaming aficionados. GameStop collaborated with Freeman to leverage our experience in delivering end-to-end event solutions with uniform brand messaging. This relationship would provide a disciplined but engaging brand experience to audiences that live and breathe entertainment and are accustomed to high-end technology. Our robust set of services included floorplan development, sponsorship best practices, and show floor logistics — present in all facets of the event, from the Consumer Show to the Store Managers Meeting. The spanning suite of solutions also involved a comprehensive audio visual program paired with creative content. 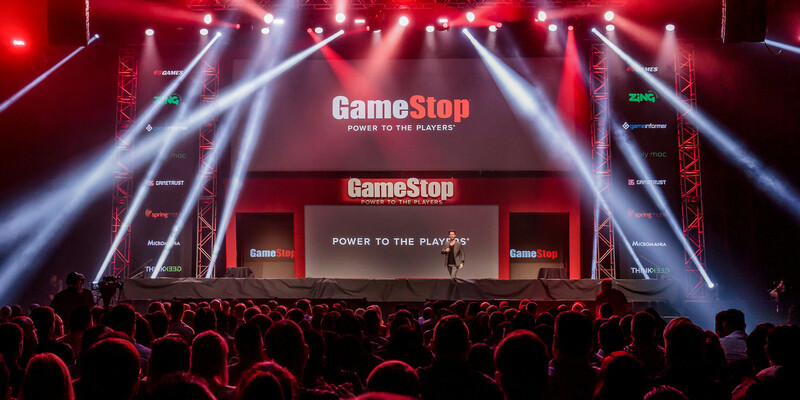 Audiences were welcomed at the opening sessions with custom-made, captivating videos on seven massive rear-projection screens — vividly promoting GameStop’s outlook. The content creation included video support for vendors (Xbox, Sony, Activision, Nintendo, etc. ), showcasing upcoming key titles. This immersive atmosphere continued to the bespoke, highly-equipped 70,000 square feet expo floor that accommodated 100+ exhibitors and optimized networking and sales. To streamline this process, we provided a complete registration structure for the more than 6,000 attendees present. 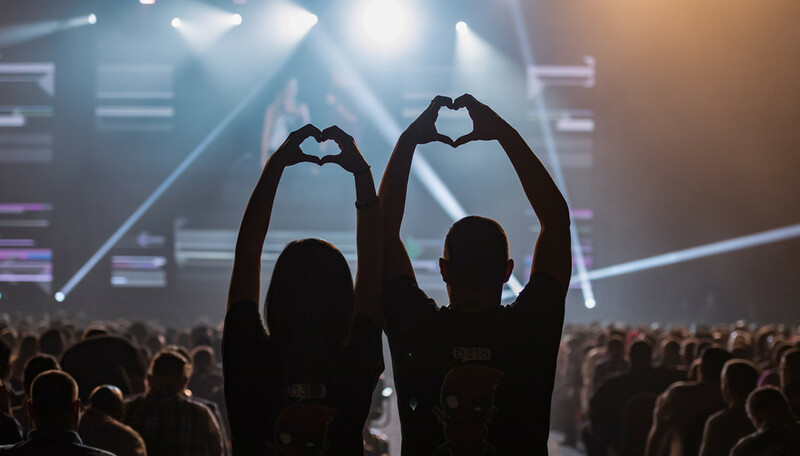 And to serve remote audiences, we partnered with ESL and Warner Bros. to execute GameStop’s first live-gaming tournament, streamed on Twitch. The “Selling the Passion” theme and key GameStop messages were efficiently communicated to attendees in a captivating manner. Audiences agreed, as post-event survey feedback was hugely positive in regard to the production value of the general sessions and expo floor. 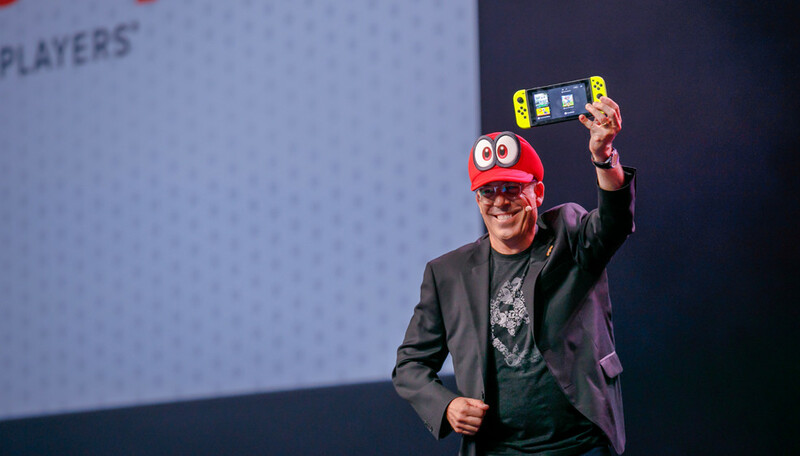 Also, a GameStop executive stated that Freeman “fully understands the needs of GameStop and our vendor’s expectations,” serving as “a valuable extension of our team” and continuing to earn the company’s full trust after many years of partnership — always coming through with strategic solutions for successful brand experiences. Want to learn more about how we can leverage our deep expertise to help create your next brand experience? Request a consultation today!